-3x program EPROM 27C256 with the sound of HitHat, Crash and Ride as those present in the original TR-909. -1 x BA6110. 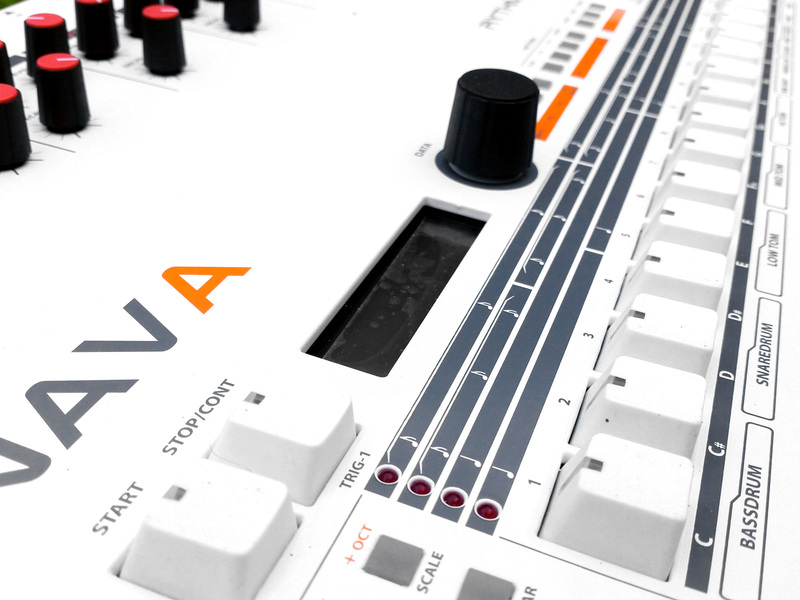 This is the only component that we have replaced the original TR-909. 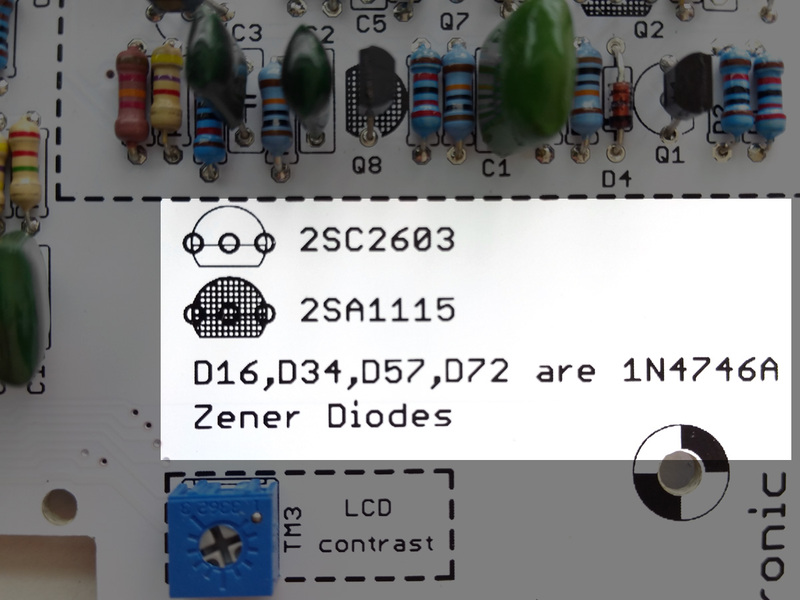 All other components to complete your kit are available in this Mouser BOM: http://www.mouser.com/ProjectManager/ProjectDetail.aspx?AccessID=26a285d084 .The only component that you must get is a 15VAC supply 1000mA, the same used for the Yocto v1.0. A screen printed aluminum case will soon be available on the forum. The wall wart PSU have to be a 15VAC or 16VAC 1000mA. It is easily found at all distributors of electronic equipment. You can find it here: Jameco_16VAC_1000mA . Let's start to sort 10Kohm resistors for crash, ride and hihat digital to analog converters. 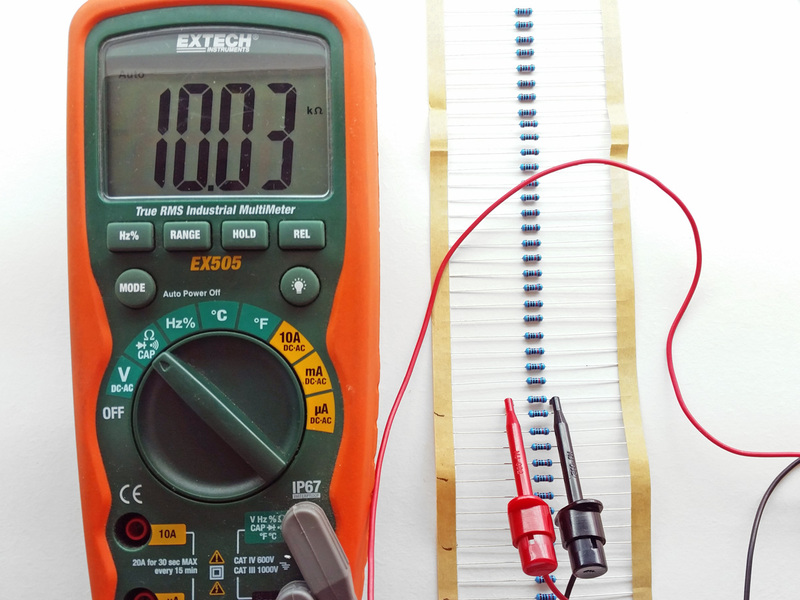 Measure the value of all 10Kohm resistors and keep the one whose value is closest to 10Kohm (more or less 0,3%). You need five of them.